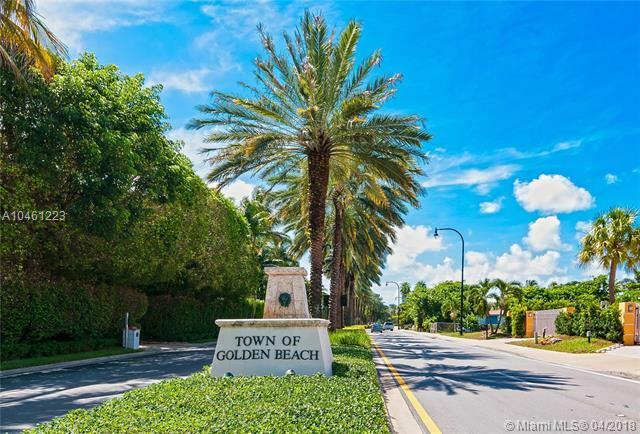 PREMIER LOCATION, LOCATION, LOCATION...THESE PHENOMENAL LOTS ARE LOCATED IN THE HEART OF GOLDEN BEACH ACROSS STREET FROM THE OCEAN! 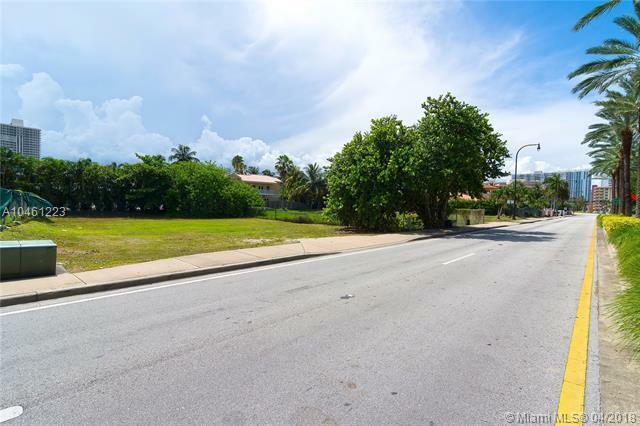 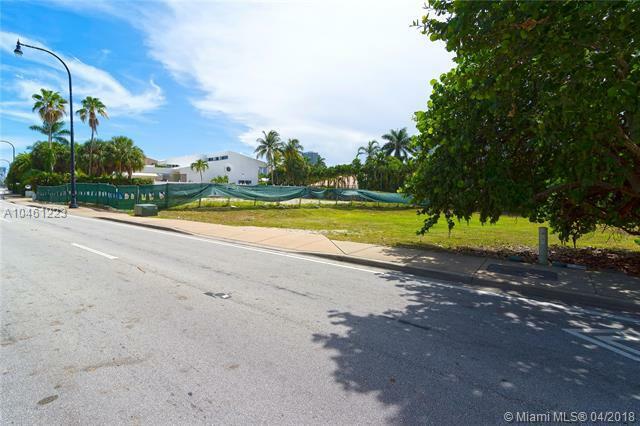 TOTALING 10,796 SQFT OF LAND BETWEEN BOTH LOTS WHICH MUST SELL TOGETHER, THIS IS A GREAT OPPORTUNITY FOR END USERS, AND OR DEVELOPERS LOOKING TO BUILD A MAGNIFICENT BRAND NEW HOME IN THE WATERFRONT TOWN OF GOLDEN BEACH, ONE OF THE MOST PRESTIGIOUS ADDRESSES OF SINGLE FAMILY HOMES COMMUNITIES IN SOUTH FLORIDA, WITH GREAT ADVANTAGES SUCH, IT'S OWN CITY HALL, POLICE FORCE PATROLLING THE COMMUNITY 24 HOURS, PRIVATE ACCESS TO THE BEACH PAVILION WITH BEACH SERVICE, EXCLUSIVELY RESERVED AND ALLOWED TO BE USED BY GOLDEN BEACH RESIDENCES AND THEIR GUESTS, AND AMENITIES SUCH AS, BASKETBALL AND TENNIS COURTS + CHILDREN PLAYGROUND AREA. 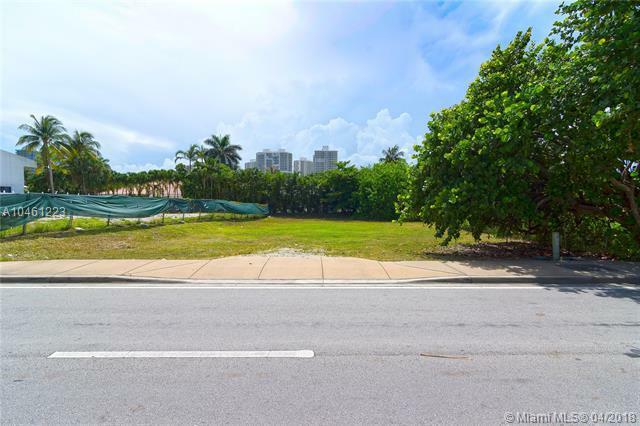 MINUTES FROM BAL HARBOUR SHOPS..